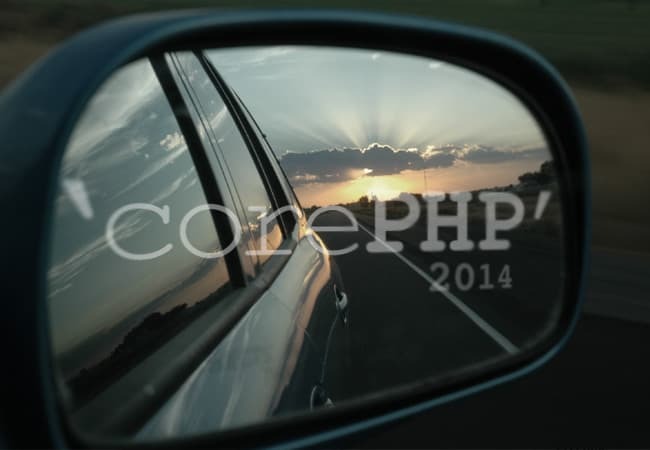 On behalf of us all at ‘corePHP’ we want to thank our great clients and supporters for a fantastic 2014. It’s been our best year ever, thanks to you! I’ve listed below some of the highlights from the last year, as well as some things you can look forward to in 2015. Sponsorship and support for Joomla Day Minnesota, and expanded role at many events internationally, nationally, and locally. See you all next year at the next event! 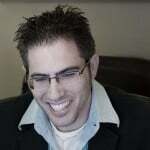 This entry was posted in Announcements and tagged 2014, Announcments on January 2, 2015 by Michael Pignataro.